Hey there! Got a question? Want to do a podcast together? Looking for a speaker for your event? Cool! Reach out. I’d love to connect. 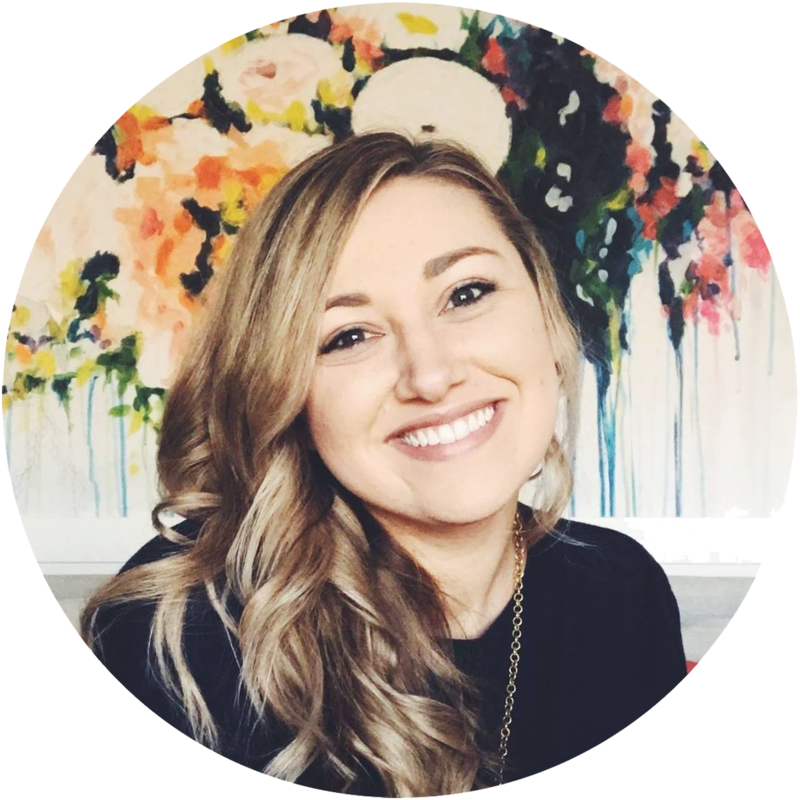 Elle is a creator, entrepreneur, writer, podcaster, and youth worker. She is the co-founder and Chief Content Officer of Stuff You Can Use.